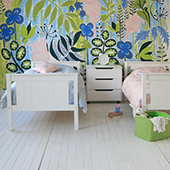 Looking for beautiful girl's beds? 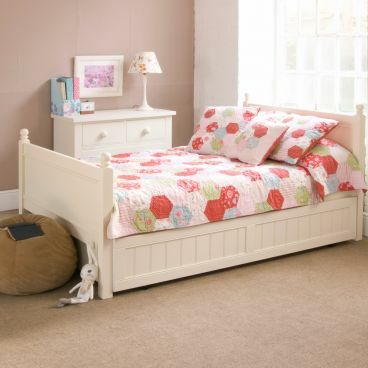 We stock a broad range of beds which are perfect for girls. 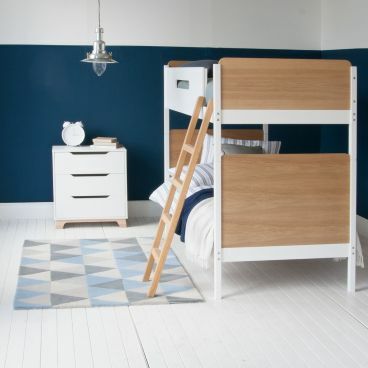 From single beds to bunk beds and high sleepers, our girls beds are made of sustainably sourced hardwood frames, and are designed right here in the UK. 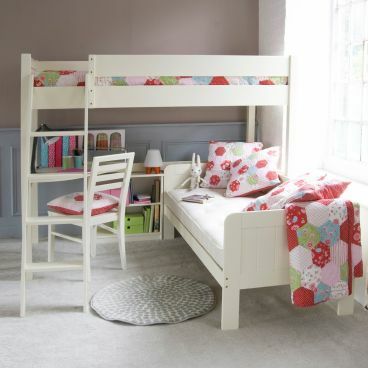 Rock solid build combined with classic and yet contemporary design ensures that these girl's beds will remain useful for decades to come. 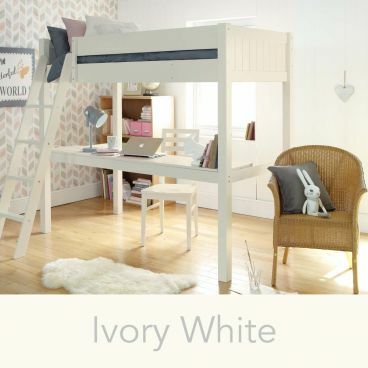 Whether you want a classic and beautiful bedroom fit for a princess or something along the lines of urban chic, we have girls beds that easily fit in the spectrum of traditional design to contemporary design. But all are made referencing the expertise in manufacturing and specification we have accumulated over the last 25 years – so they more than stand up to the job and over a long time. 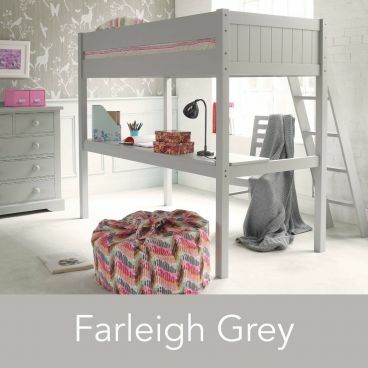 There are sophisticated paint finishes from an elegant Ivory White to the relentlessly fashionable Farleigh Grey, to a celebration of wood and woodgrain in the white and grey washes on the ash used in our Woodland. 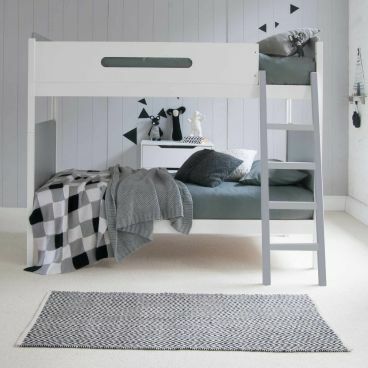 In our hectic lifestyles it is important that our children have a space they can call their own, and with our range of girls beds it is easy to create sanctuaries that are smart as well as tranquil. 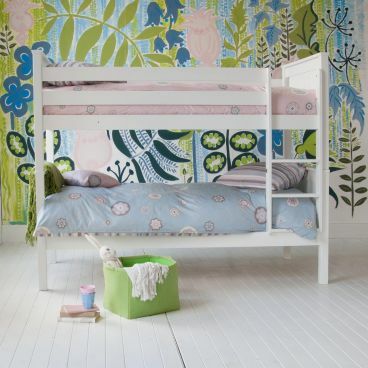 Our extremely pretty Fargo Bed with Carved Heart will melt the heart of any princess. 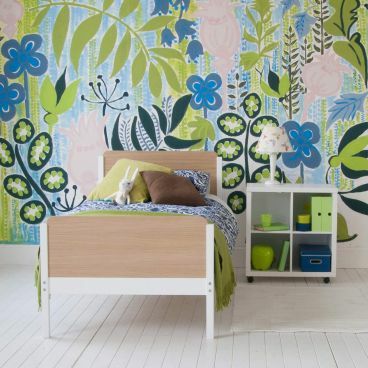 It is timeless and will be loved for years, and its beauty belies a specification of hardwoods and jointing that means it will last throughout childhood and beyond. 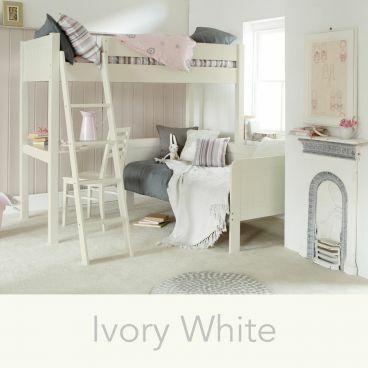 The same goes for the comprehensive range of coordinating bedroom furniture – from pretty 3 drawer bedside to stunning Armoire Wardrobe (that it utterly practical too) – all finished in the same Ivory White paint. 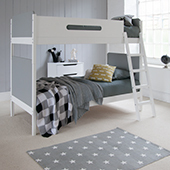 And even if the urge to be more practical takes you there is a range of extraordinarily elegant high sleeper girls beds with options for the dreaded homework desk or sleepover solutions and daybeds for chilling out with friends. 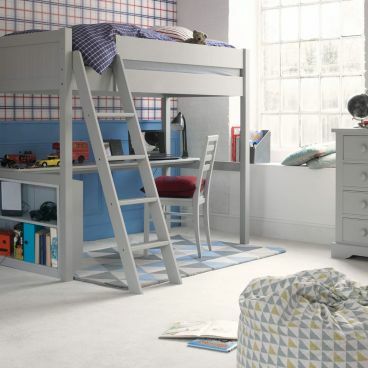 Even our most simple beds – which are our Simple Range – are made to a very high specification and using solid beech hardwood for the frames and mattress bases. Only by using such superior material can you guarantee performance, and as importantly pare back the design to such an elegant state without compromising longevity. Add a block of contrasting colour in the ned ends and you have the perfect canvass to express individuality and chic. 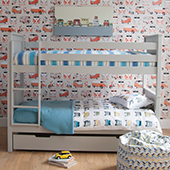 There are bunk bed options that all split down into full sized 3ft single beds, and most of our girls beds have the option of a storage trundle underneath which provides massive storage or can be used as a sleepover bed with the addition of a trundle mattress.